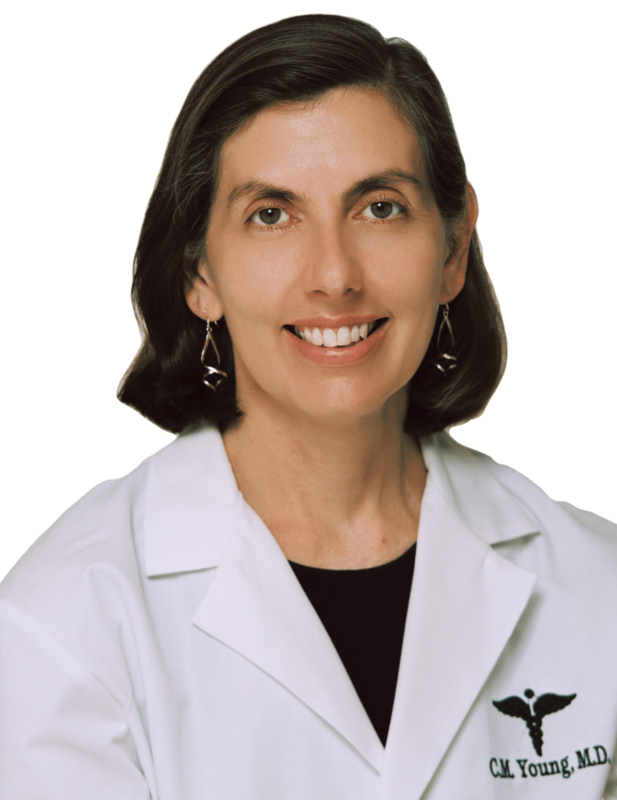 Dr. Carole M. Young joined Coastal Eye Group in 1987 after completing her Ophthalmology residency at the Medical College of Virginia in Richmond, where she served as Chief Resident of the program in her final year. Dr. Young's earlier training included undergraduate work at the University of Oklahoma and medical school at the University of Texas, where she was a member of the medical school honor society and graduated near the top of her class. Dr. Young practices general ophthalmology in the Georgetown office. She performs cataract surgery, glaucoma surgery, muscle surgery for strabismus (crossed eyes), laser treatment of glaucoma, diabetes, medical management of glaucoma and comprehensive eye exams. Dr. Young is Board Certified by the American by the American Board of Ophthalmology.